UPDATE: First set of digitized issues of the old Hokubei Jijiji (North American Times) and Hokubei Hochi (North American Post) are now available for public viewing! see: http://content.lib.washington.edu/otherprojects/nikkei/. See latest article in San Francisco’s Nichi Bei Weekly on our local project. The Foundation has sponsored a groundbreaking project to digitize the historic and current issues of The North American Post and North American Times newspapers. We are pleased to announce that these two Japanese language newspapers are now digitized and accessible to the public via the UW’s Digital Collections website. 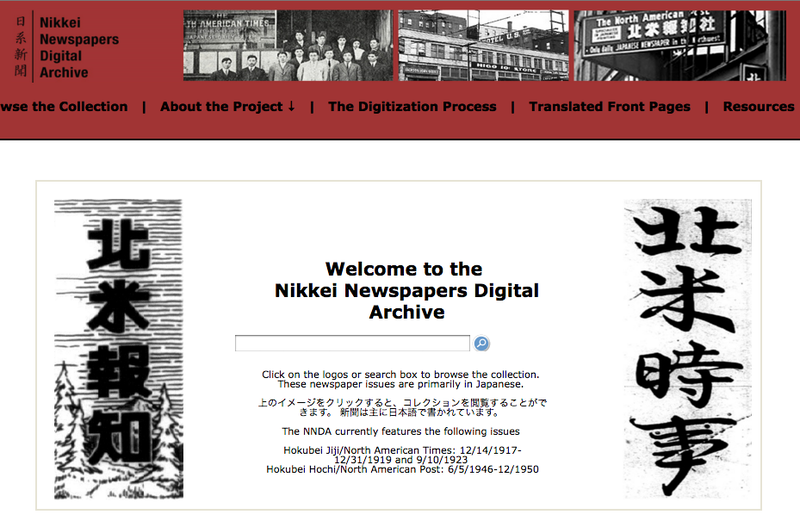 A community reception was held to unveil the new website for the digitized issues of the Seattle-based Hokubei Jiji (North American Times) and Hokubei Hochi (North American Post). This is the culmination of over four years of work by sponsors Hokubei Hochi Foundation, University of Washington Libraries (Suzzallo and Paul Allen) and Digital Initiatives. 4Culture provided seed funding for this project. (www.4culture.org). Matching funds were also provided as a match through the Japanese American Chamber of Commerce through seeyourimpact.org. The UW Libraries Digital Initiatives Program and the Suzzallo Allen Libraries Microfilm Department are key partners in this project. 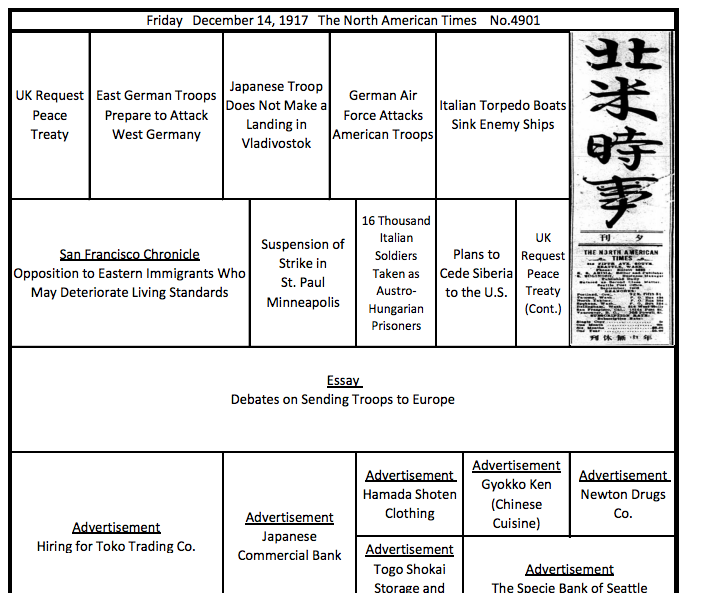 The post-WWII North American Post (Hokubei hōchi) newspaper dates back to 1946. The pre-WWII paper up until the Japanese American internment was published under The North American Times (Hokubei jiji) beginning in 1902. Most of the early issues of both papers are written in Japanese. We continue to need bilingual translators and project sponsorships. No prior experience needed.